PARIS (Feb 13): Hotel groups in Paris on Monday hailed a new legal offensive by city authorities against home-sharing group Airbnb which is being taken to court over illegal rentals. 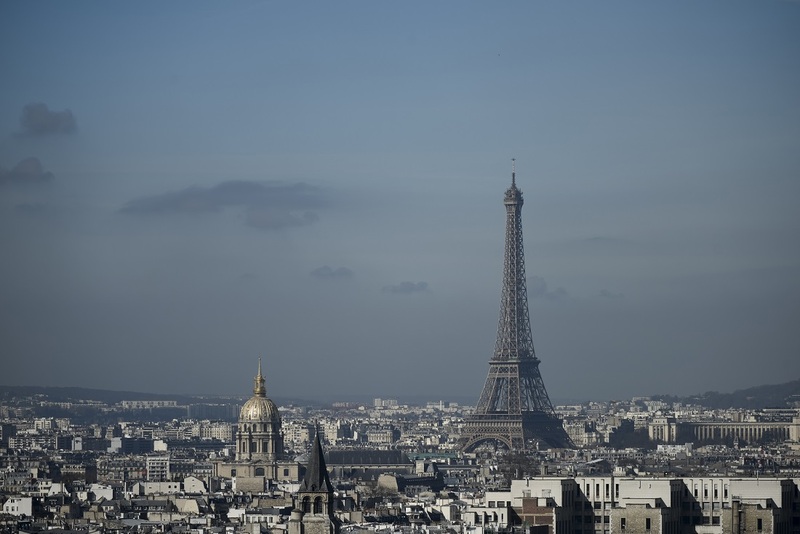 Paris city authorities filed a legal complaint last Friday demanding a fine of 12.5 million euros (RM57 million) against Airbnb for 1,000 properties without a registration number that were identified by local officials. Airbnb is preparing for an initial public offering (IPO) as soon as the middle of this year at a valuation estimated by analysts to be more than US$30 billion (RM122 billion). The lodging startup last year said its quarterly revenues topped US$1 billion for the first time.